With an accout for my.yumda.de you can always see everything at a glance – and you can configure your own website and individual newsletter. An analysis of data from almost 46,000 people has found that weight loss, nutrient boosting and fat reduction diets can all reduce the symptoms of depression. 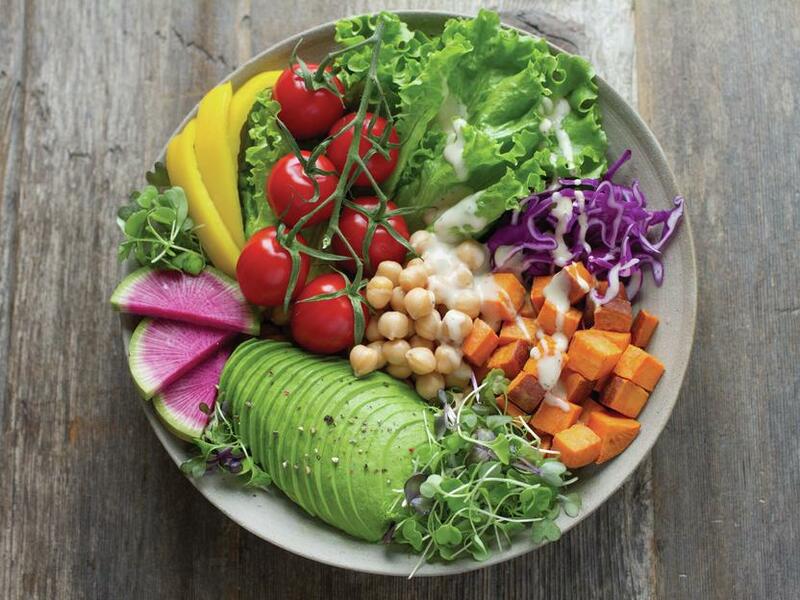 Dr Joseph Firth, an Honorary Research fellow at The University of Manchester and Research Fellow at NICM Health Research Institute at Western Sydney University, says existing research has been unable to definitively establish if dietary improvement could benefit mental health. But in a new study published in Psychosomatic Medicine, Dr Firth and colleagues brought together all existing data from clinical trials of diets for mental health conditions. And the study provides convincing evidence that dietary improvement significantly reduces symptoms of depression, even in people without diagnosed depressive disorders. Dr Firth said: “The overall evidence for the effects of diet on mood and mental well-being had up to now yet to be assessed. The study combined data from 16 randomised controlled trials that examined the effects of dietary interventions on symptoms of depression and anxiety. Sixteen eligible trials with outcome data for 45,826 participants were included; the majority of which examined samples with non-clinical depression. The study found that all types of dietary improvement appeared to have equal effects on mental health, with weight-loss, fat reduction or nutrient-improving diets all having similar benefits for depressive symptoms. “This is actually good news” said Dr Firth; “The similar effects from any type of dietary improvement suggests that highly-specific or specialised diets are unnecessary for the average individual. “Instead, just making simple changes is equally beneficial for mental health. In particular, eating more nutrient-dense meals which are high in fibre and vegetables, while cutting back on fast-foods and refined sugars appears to be sufficient for avoiding the potentially negative psychological effects of a ‘junk food’ diet. Dr Brendon Stubbs, co-author of the study and Clinical Lecturer at the NIHR Maudsley Biomedical Research Centre and King’s College London, added: “Our data add to the growing evidence to support lifestyle interventions as an important approach to tackle low mood and depression. Studies examined with female samples showed even greater benefits from dietary interventions for symptoms of both depression and anxiety. Dr Firth added: “We’re not yet sure why not know why some of our data showed significantly greater benefits from diets for women. “It could be through reducing obesity, inflammation, or fatigue – all of which are linked to diet and impact upon mental health. You are currently not logged in to my.yumda.de . How dangerous is the Easter egg? These foods can affect the effects of medication. Read what you need to know about our industry portal Yumda.